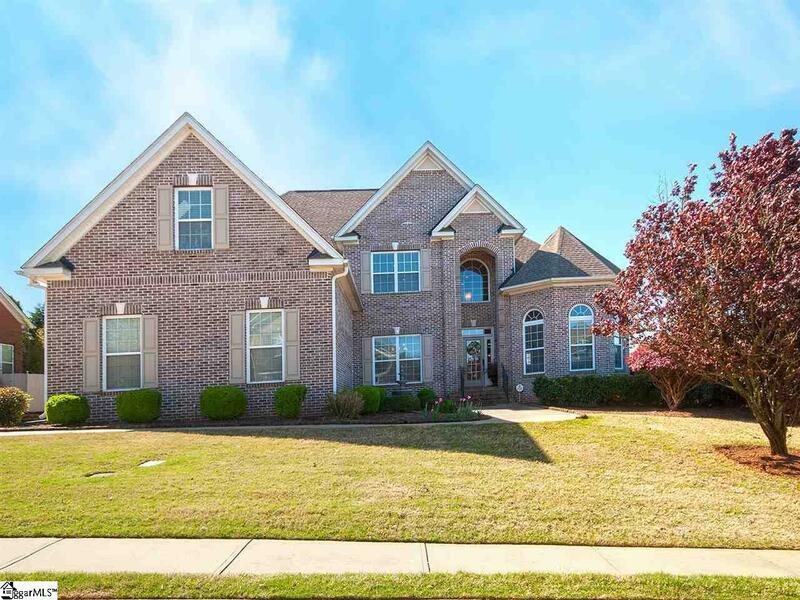 Beautiful two story brick home in Riverwood Farm! 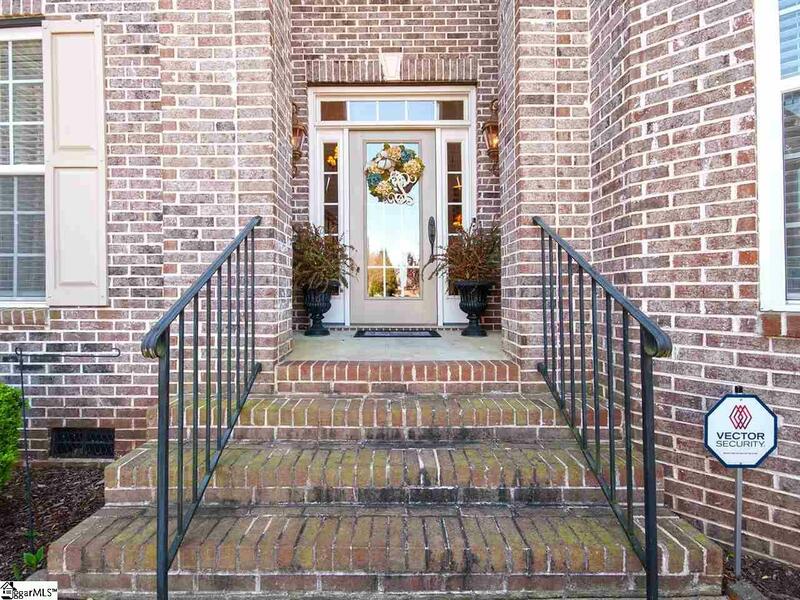 Enter into the two story foyer, which opens to the dining room, and leads into the great room. This opens to the eat-in kitchen and the keeping room. 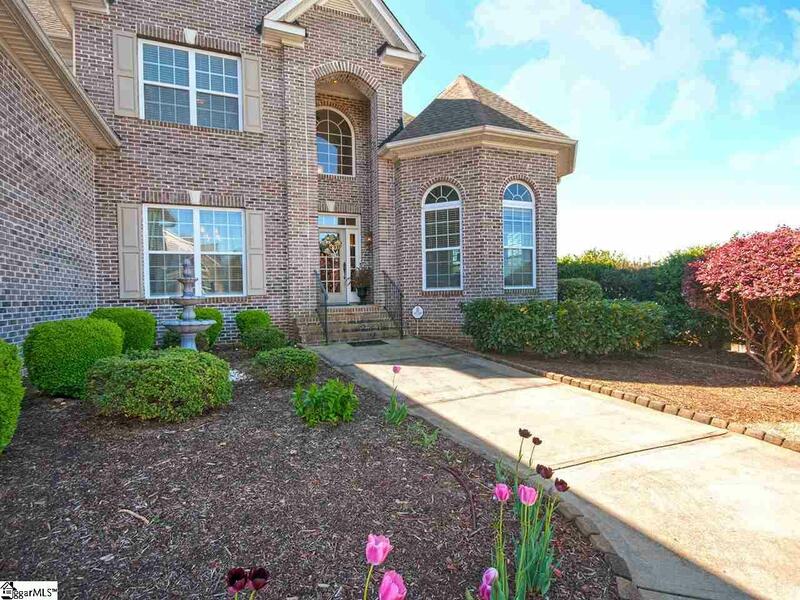 The spacious first floor master bedroom features two walk in closets and a large master bath with double sinks, a separate shower and a jetted tub. On the other side of the house on the first floor, you will find a second bedroom and full bath, and the laundry room. Upstairs, there is an open loft/office space, a third bedroom and full bath. There is also a huge bonus room with a closet, which is currently being used as a fourth bedroom. 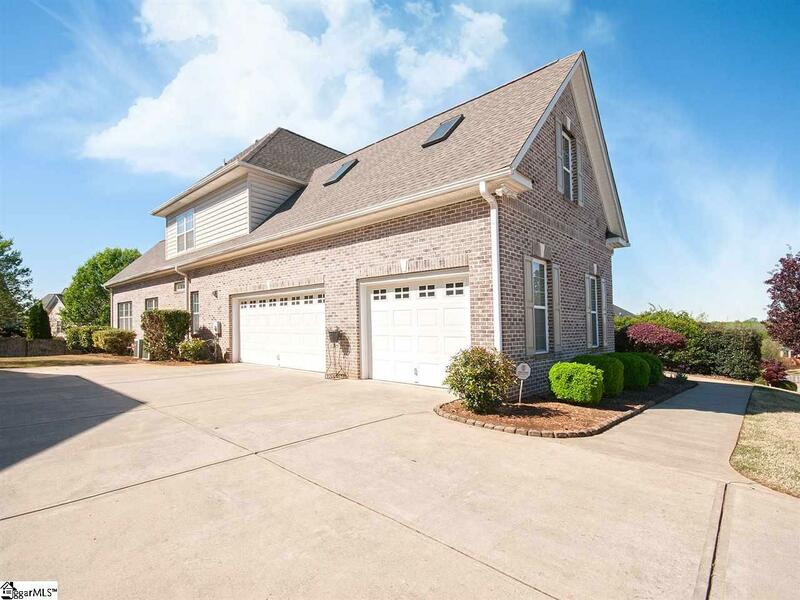 This house features many upgrades, including a 75 gallon water heater, extra crown molding throughout, a three car garage, a custom fireplace mantel, and custom coach lights on the front porch, to name a few. New roof in 2017. Listing provided courtesy of Alison Mccormack of That Realty Group.